Sunningcrest Caravan Park is beautifully maintained and on site facilities include children's play area, football pitch, tennis court, dog area, free wi-fi, launderette, sauna and private beach access to 5 miles of flat, sandy beach. A great location to own your own holiday home and have fun. The park is located in the heart of the resort's facilities including swimming pool, golf course, fun fair, soft play centre and various eateries and entertainment venues are within 2/3 minutes walk, a truly great place to own your own holiday home. If this sounds the perfect place for you then call our friendly sales team at Surf Bay Leisure for further details. 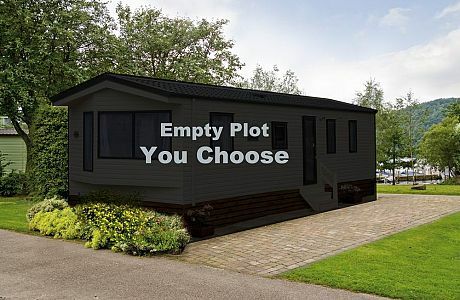 One vacant plot available at Sunningcrest Caravan park.